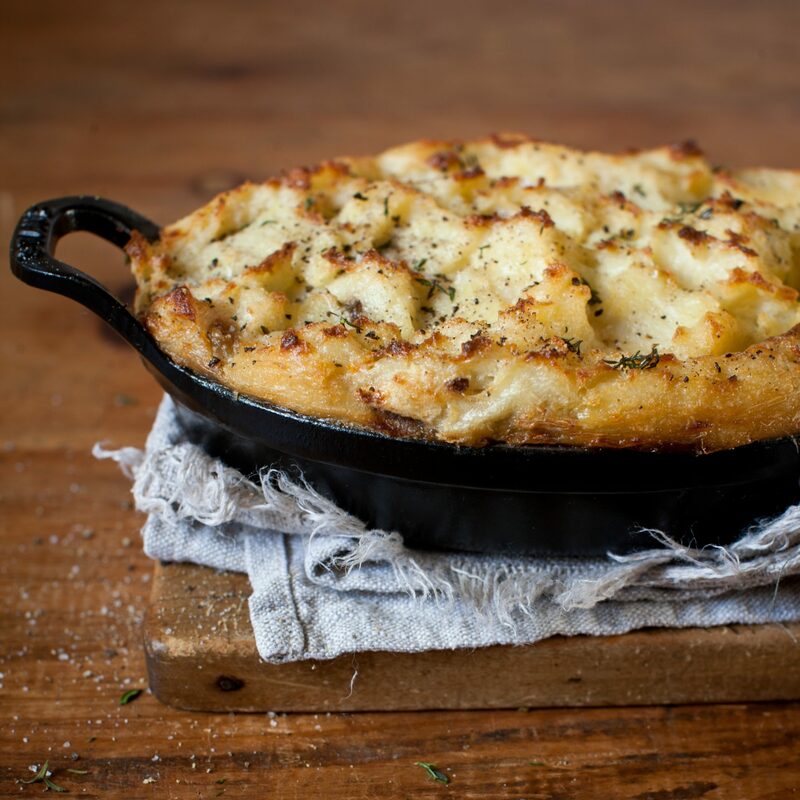 Pair a rich and savory meat with a creamy potato base and you'll have yourself a small slice of heaven. 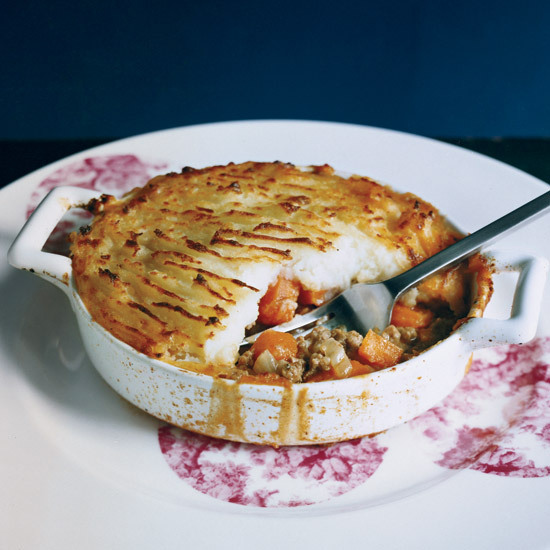 Whether you prefer a classic shepherd's pie or one with unique twists (like using sweet potatoes instead of standard white) we've got the recipe that will give you total comfort food nirvana. 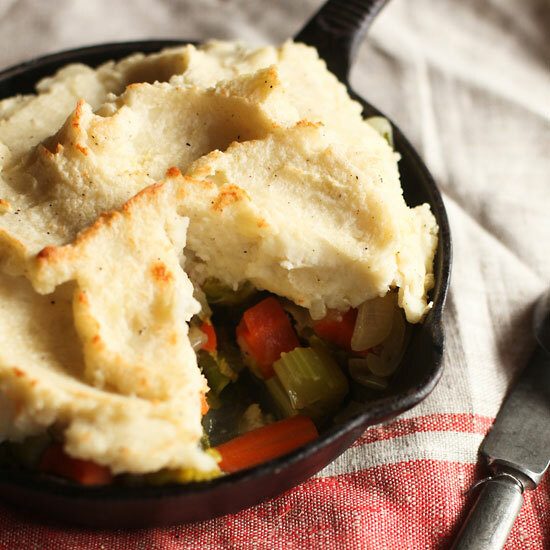 This recipe, from Jimmy Bradley of the Red Cat in New York City, makes a large pie, but you can also prepare the dish in individual 1 1/2-cup ramekins. Check them for doneness after 20 minutes. 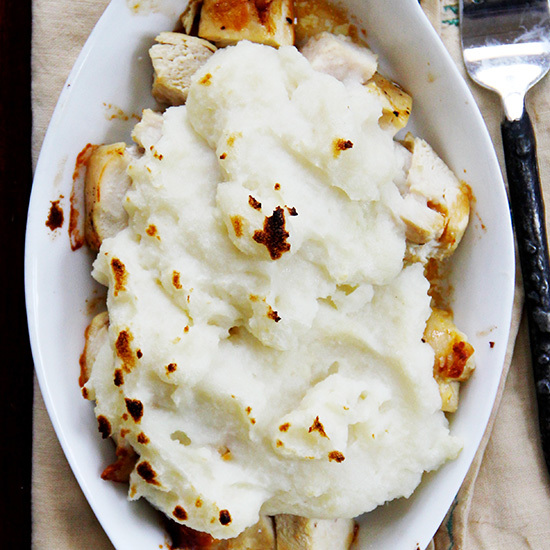 Both the filling and the potatoes can be made ahead and assembled before dinner. 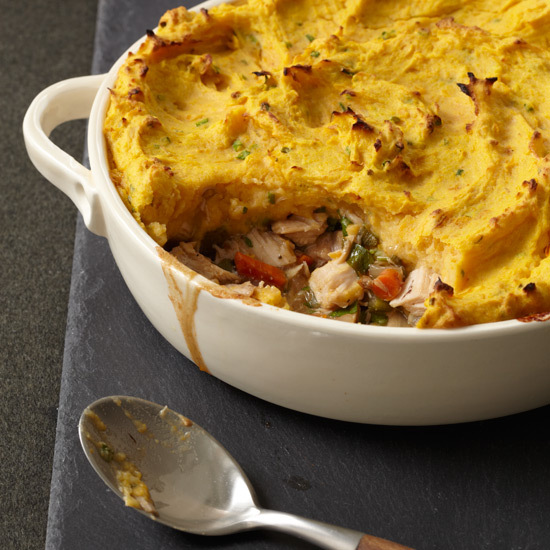 F&W's Melissa Rubel plays with the meat-and-potatoes mix in a traditional shepherd's pie, using chicken in the filling and buttery mashed parsnips on top. 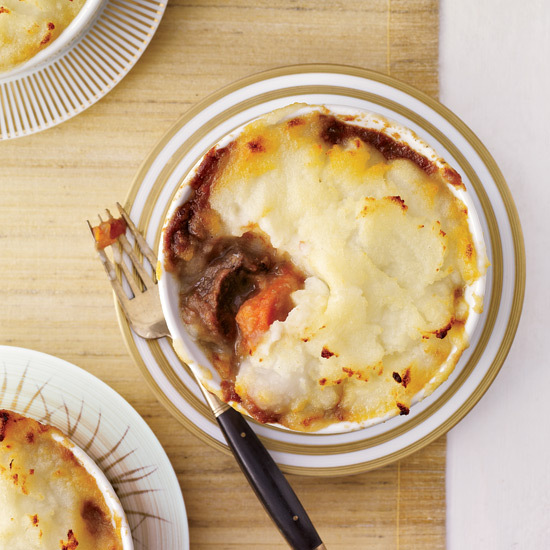 This pairing of chopped lamb with a mashed-potato topping is one of the most beloved British classics. Chef Tom Aikens infuses milk and cream with fresh herbs before folding them into the potatoes to make the dish especially luxurious.